People may have gotten used to the idea that Amazon Alexa is always listening, but they might also have comforted themselves with the thought that no human is. That is probably a faulty assumption. Bloomberg News reports that thousands of Amazon employees stationed around the world do, in fact, listen along with Alexa. The report doesn’t suggest they’re eavesdropping though. It says they transcribe what you say and feed it back into the system so Alexa can learn to better communicate with you. The report is based on interviews with seven people who say they have worked on the project. They say the teams are made up of contractors and full-time employees who were required to sign non-disclosure agreements that prevent them from speaking publicly about their work. They put in nine-hour days and may go through as many as 1,000 audio clips per shift. Commenting on the Bloomberg report, Amazon told the news agency it takes consumers’ privacy seriously. 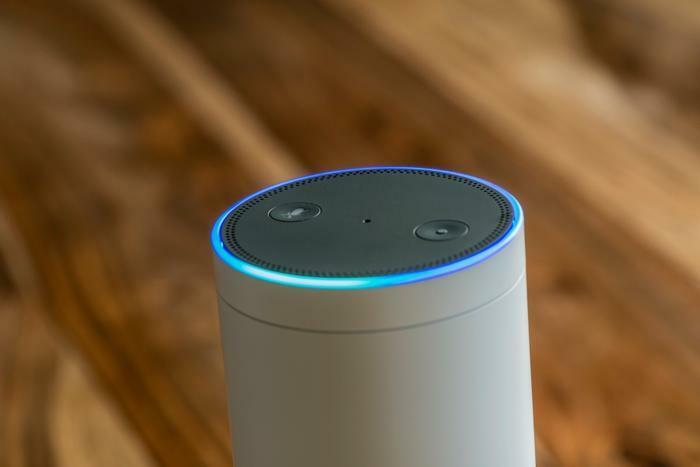 Privacy issues have long been associated with smart speakers and other interactive devices that respond to voice commands since they are always listening. It’s especially a concern when these devices are interacting with children. Toys like Hello Barbie and CogniToys Dino are connected to the internet and can joke around with children, responding to their questions. The kids' voices are also recorded and stored in the cloud for future reference, helping the toys "learn." A 2017 study by the University of Washington showed parents are increasingly concerned about their children’s privacy, especially when they learned most children told the researchers they were unaware their voices are being recorded.